Sacit offers cables for welding made of the highest quality copper, for excellent electrical conductivity. The unipolar welding-specific cable is made of high-resistance rubber, which guarantees greater durability than ground cable. Specific cable for welding, in compliance with standards and the European low voltage directive. Maximum operating temperature: 90°C on conductor. Insulating material: Type EM 5 rubber. 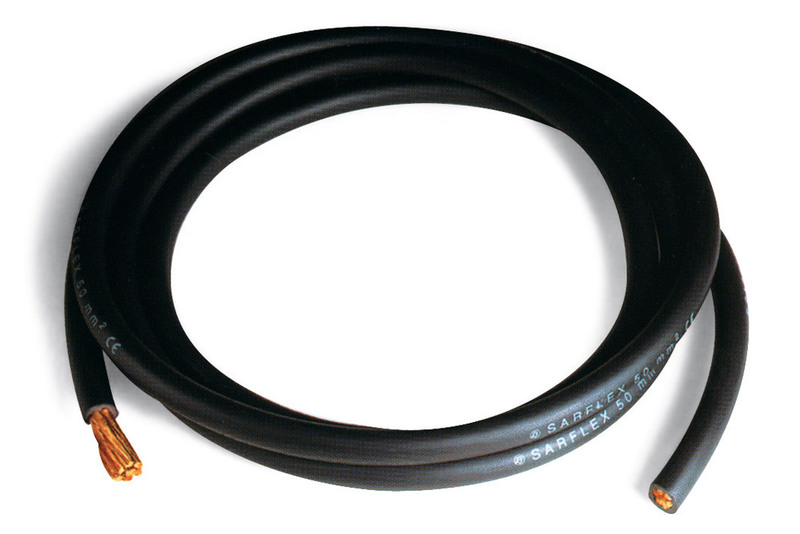 Extra-flexible unipolar cable in copper with PVC (H07RVK) sheath. Maximum operating temperature: 70°C on conductor. 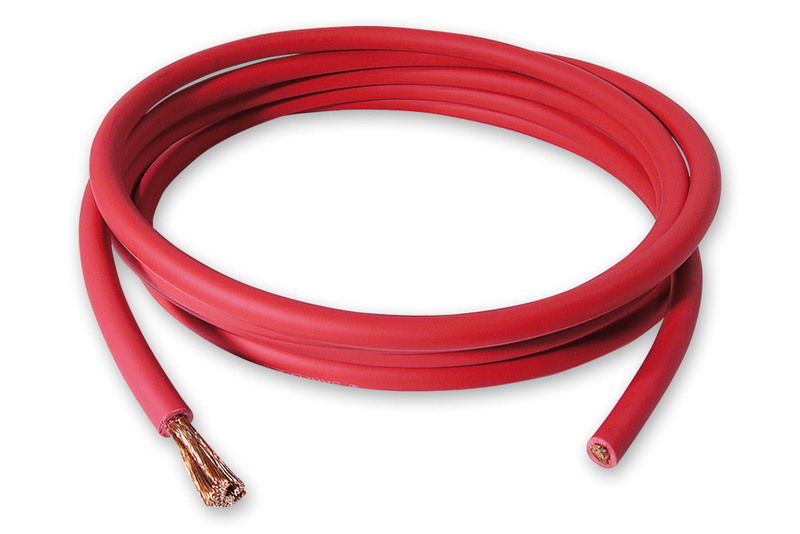 Extra-flexible unipolar cable in copper with PVC (H07RVK) red sheath.